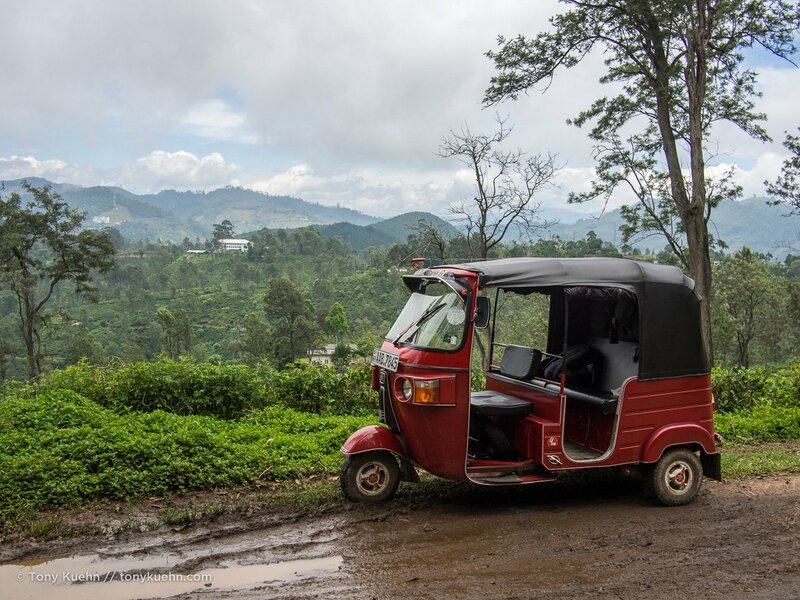 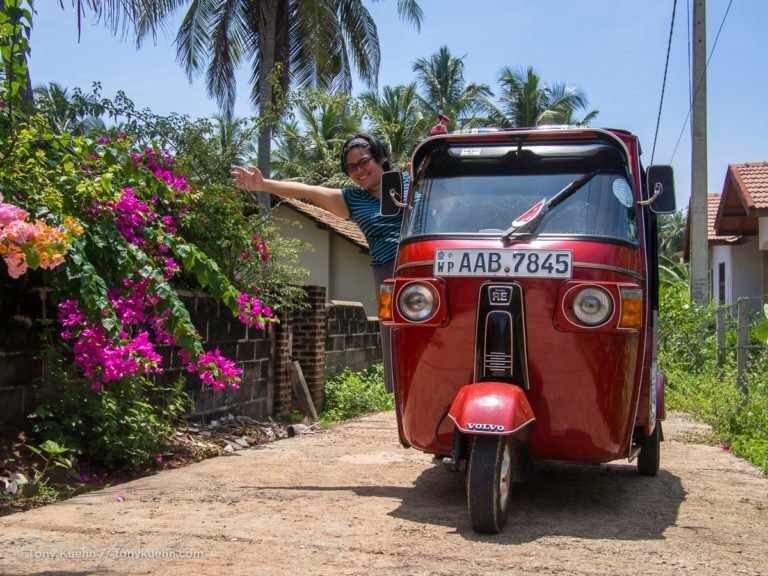 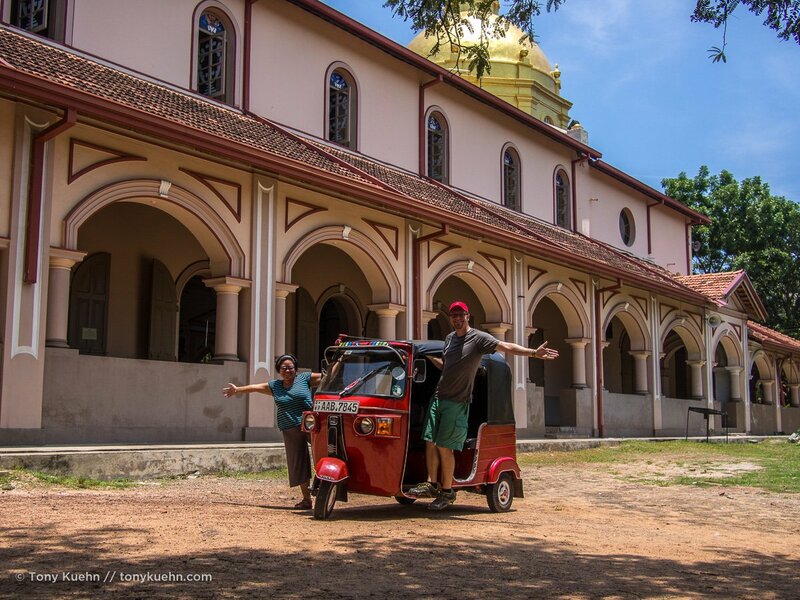 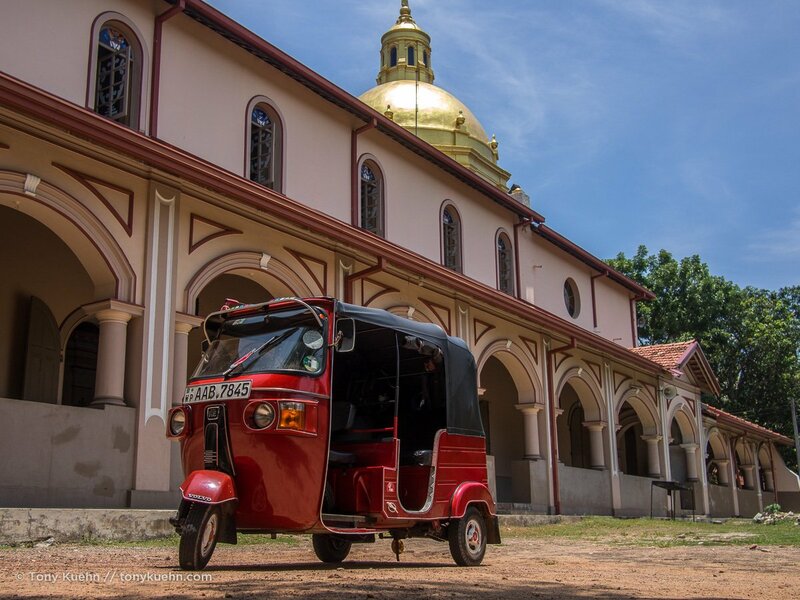 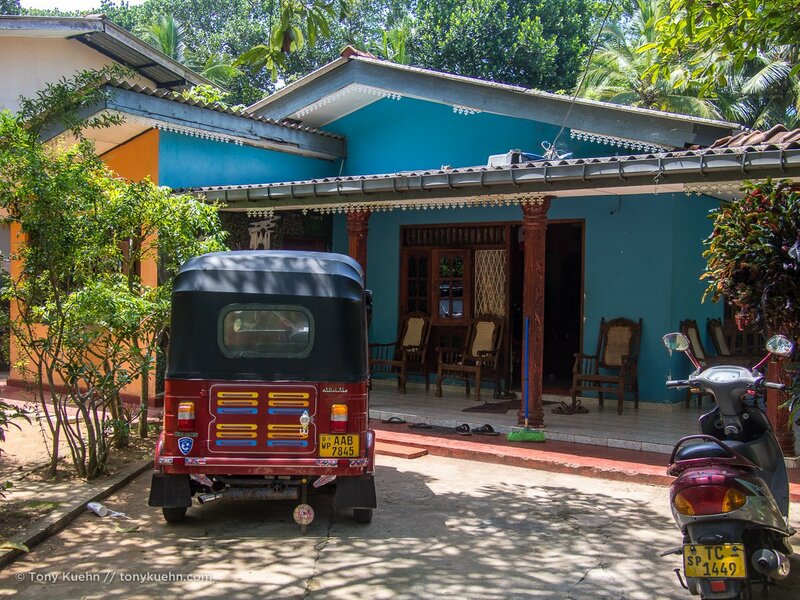 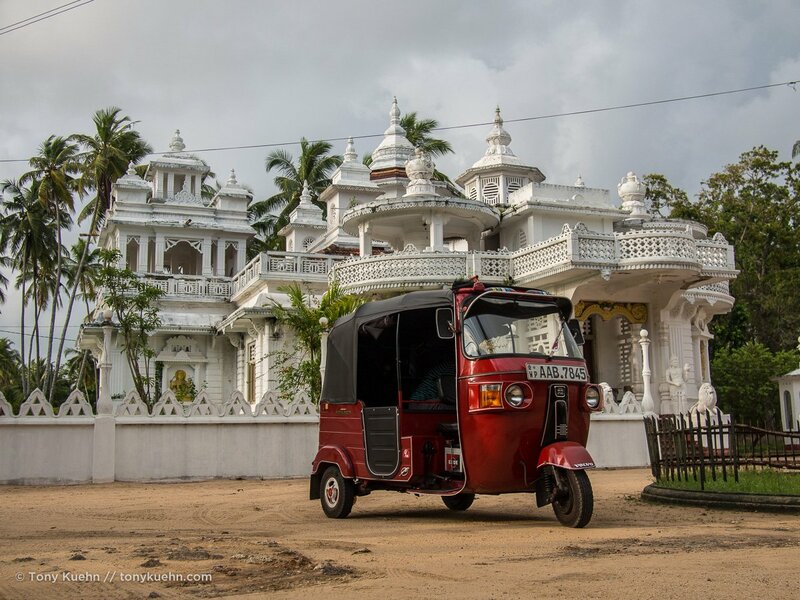 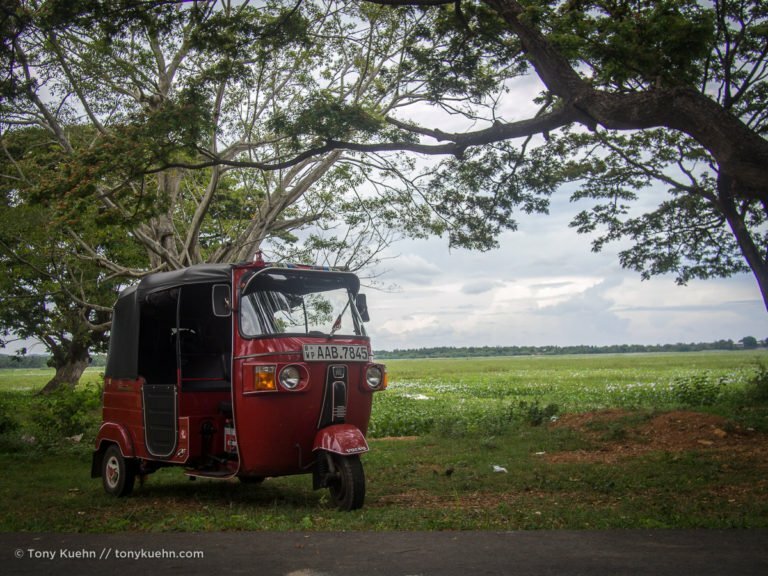 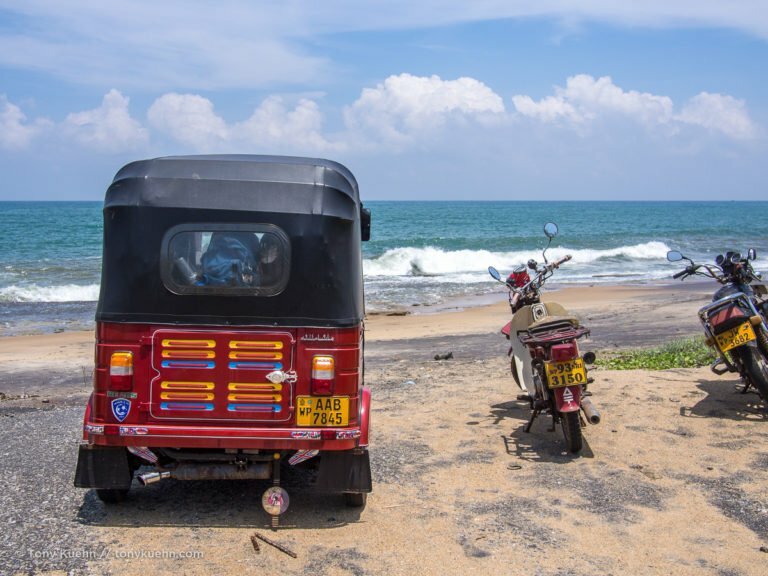 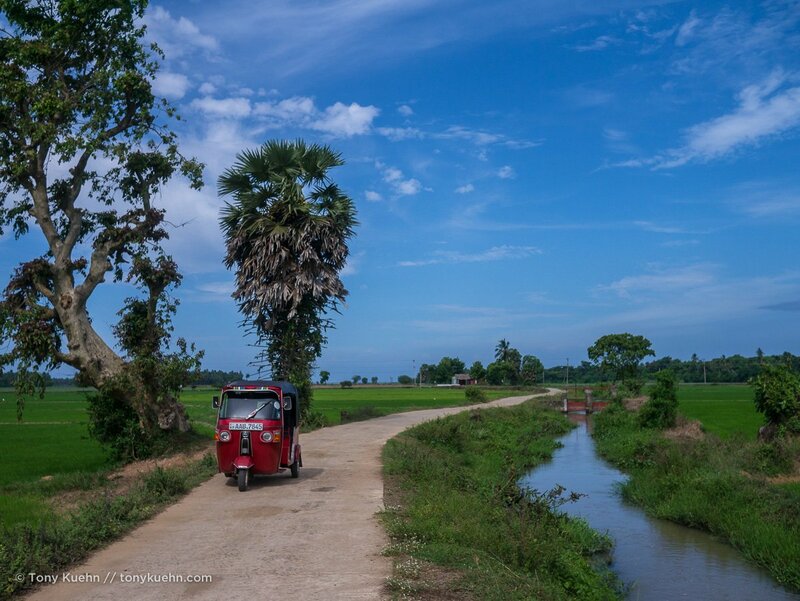 We rented a Tuk Tuk and I drove it all over Sri Lanka for three weeks. 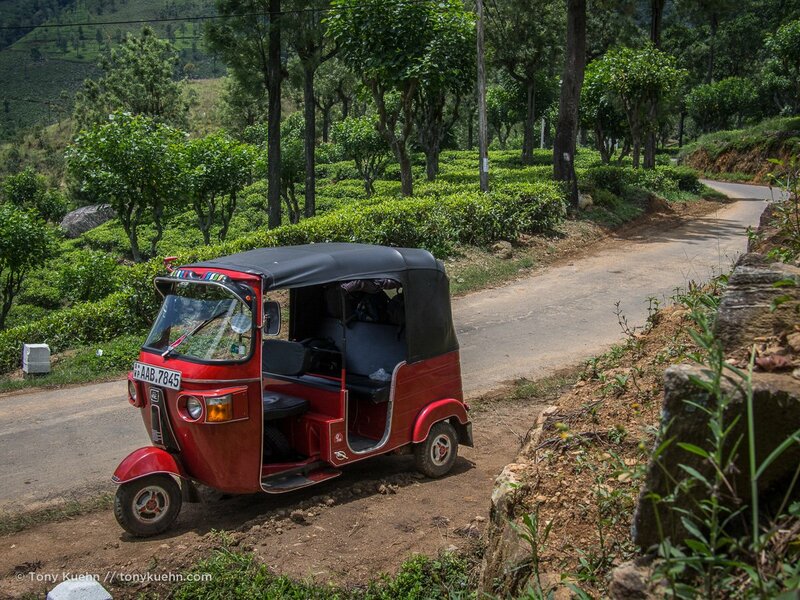 This was an experience I'll never forget. 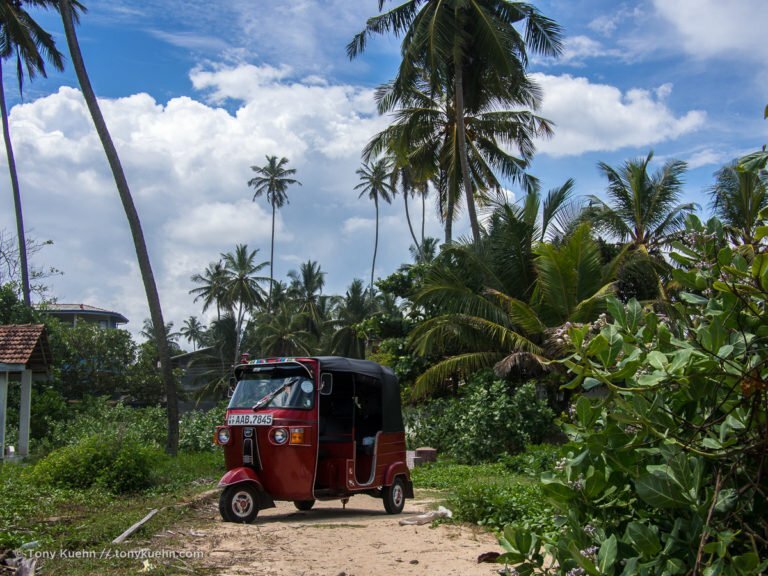 The island of Sri Lanka is unimaginably beautiful and the people are welcoming, curious and friendly. 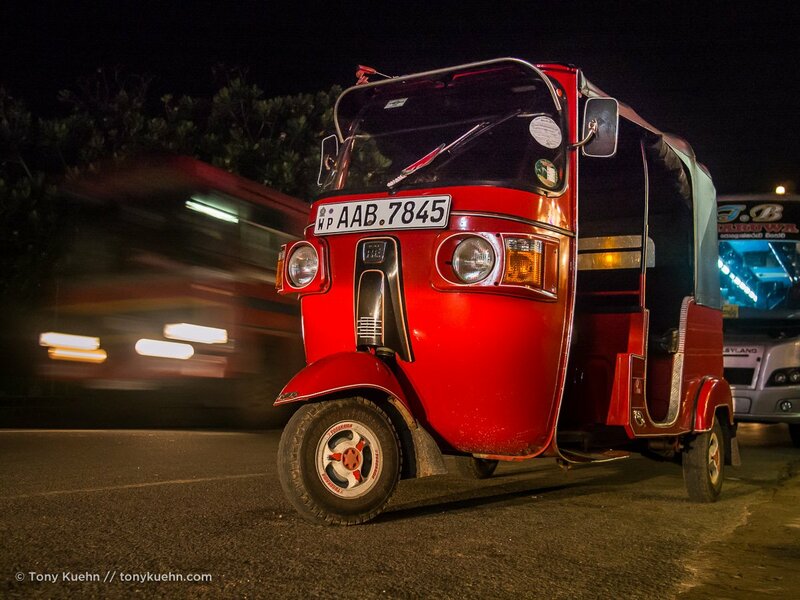 Of course, seeing a giant white man driving the ubiquitous mode of island transpart was an instant conversation starter.